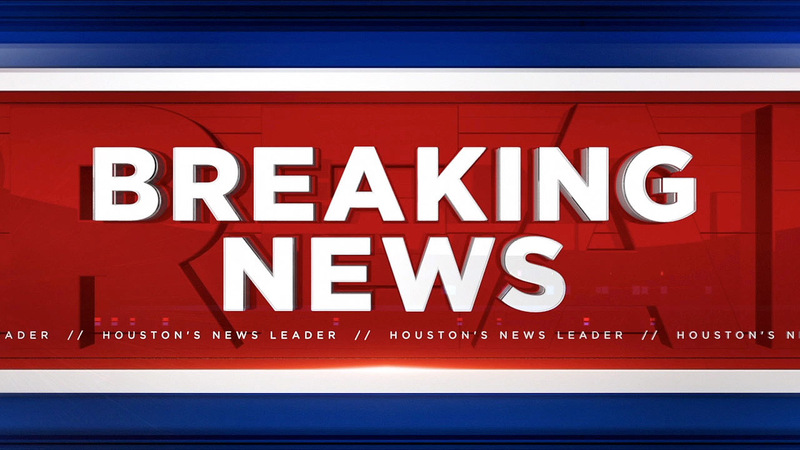 GALVESTON, TX (KTRK) -- Galveston police are looking for a man who they say shot another man during a fight that broke out early Sunday morning. The shooting occurred at the corner of 23rd and Strand just before 1am. Investigators believe two groups of Galveston residents became involved in a verbal altercation, during which the suspect shot the victim and then fled the scene. The suspect is described as a black male in his early twenties. He stands 5 feet 10 inches, has a slender build and was wearing black pants and a red shirt. As of Sunday afternoon, the victim is in stable but critical condition. Police say neither the suspect nor the victim were involved in the Lone Star Rally, which had just wrapped up. Anybody with information about the shooting is asked to contact the police department at 409-765-3770. This is a developing story. Stay with Eyewitness News for the latest.